Hello everyone! 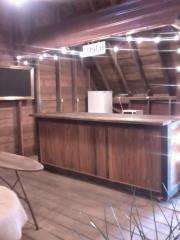 This coming weekend is our first Barn Sale at Little Prairie Girl! Woo HOO! 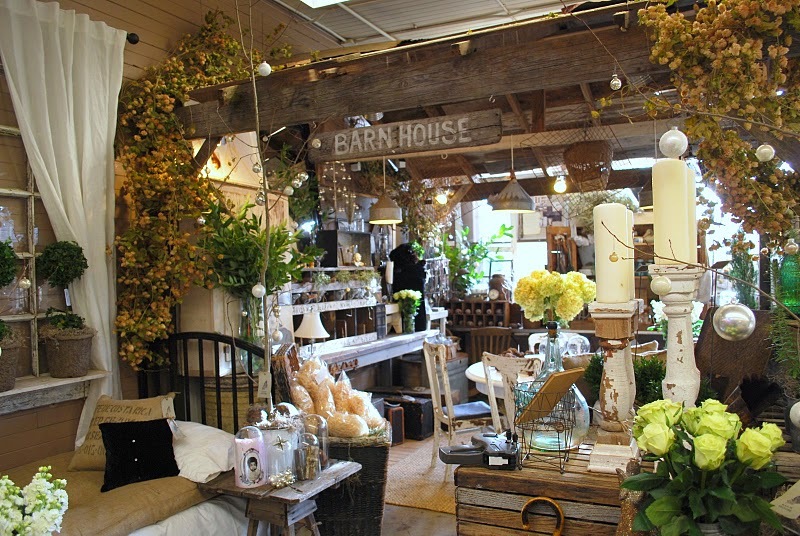 We modeled our sale after the barnhouse boys…love their style…below is a photo of their sale. & a little glam thrown in! 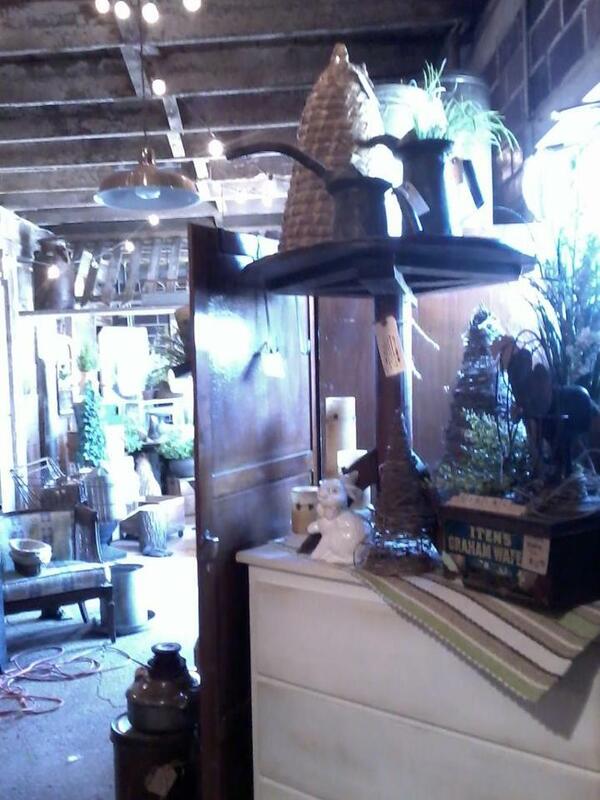 Below is some galvanized oil cans, bee skeps and a sneak peek in our porch area behind. 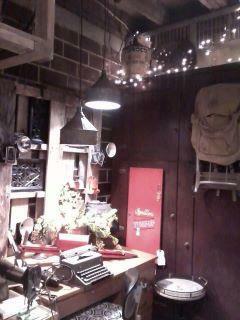 funnels, gas cans, tractor seats and vintage typewriters! 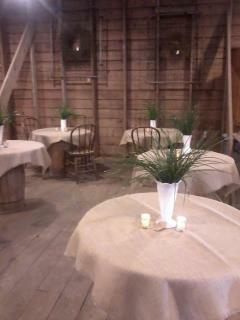 The Sisters Cafe in the hay loft is awaiting you! 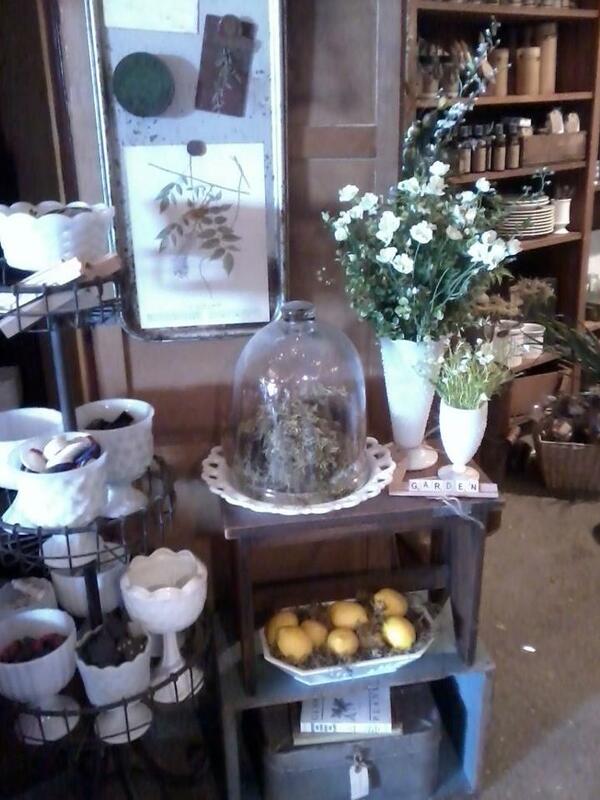 Homemade sweets, coffee & cappucino, soups & sandwiches! introducing you to her kitties! Bring your trailers, suv’s or trucks to haul all the goodies you will be drooling over! Take measurements of any spots in your home you want to work on and be ready to be in AWE at all of our awesome vendors….come spend the day with us in the country! What wonderful things you have. Will need to add another road to my agenda! Hope you can make it to our next sale!